A Tucson man who had been kept alive on a ventilator at St. Joseph’s Hospital while his family searched for a long-term care facility for him has died. David Ruiz II, was incapacitated since suffering a stroke on New Year’s Eve. 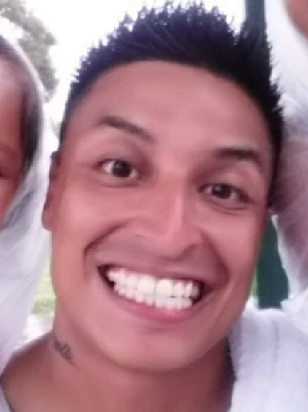 Doctors declared Ruiz, 32, brain-dead Jan. 13. His family says his heart stopped beating Thursday, Feb. 7. Ruiz was placed in the hospital’s intensive-care unit on New Year’s Eve and was declared brain-dead two weeks later. His family said the hospital stopped providing nutrition and water to Ruiz on Jan. 13 and 17, respectively. His mother Patricia Adames took to social media to pressure the hospital into restoring hydration and nutrition while the family made plans to move Ruiz to a care facility. The pleas garnered national support from advocacy groups for patients in Ruiz’ situation and their families, including the Terri Schiavo Life and Hope Network, which put the family in contact with lawyers and doctors for support. The family also created a GoFundMe page with a $150,000 goal to pay for transfer to a long-term care facility. They raised about $14,000 before his death. A newspaper obituary said Ruiz’s services were Wednesday. He is survived by his two daughters, mother, father, siblings and extended family. Family used social media to raise concerns over hospital's treatment of man, garnering support from several national groups.